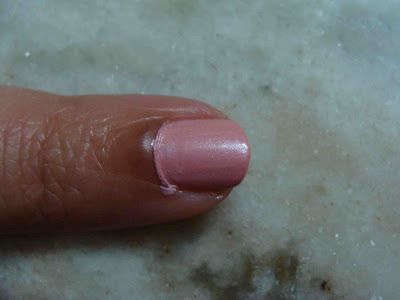 Now showing you all Lotus Color Dew Nail Enamel in 902 Pink Barbie. Rs.99 for 8 ml bottle. 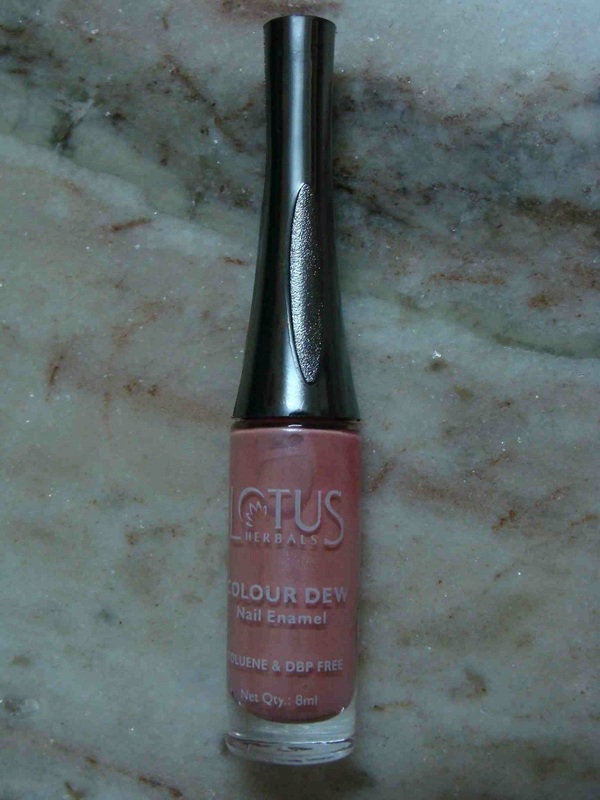 Lotus Color Dew Nail Enamel comes in an elongated glass bottle with a very elongated brush applicator. 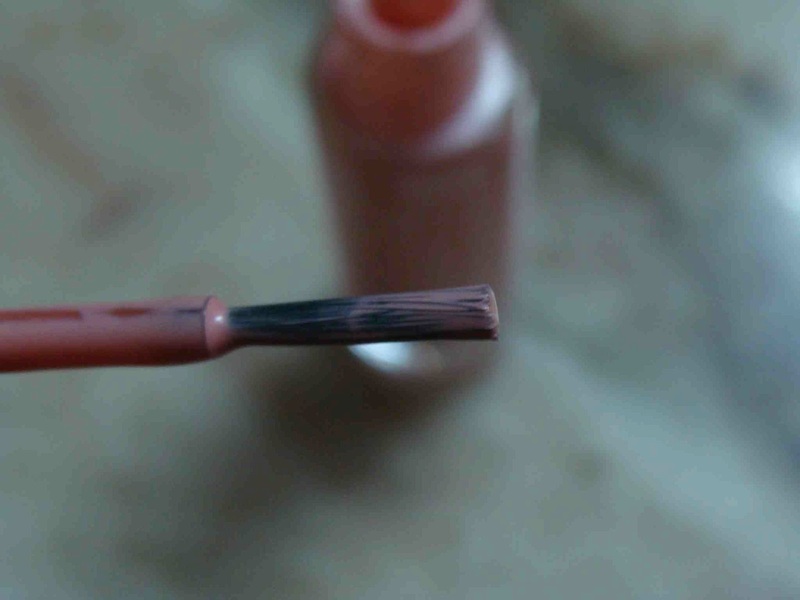 The brush seems a little fat and is easy to use. The enamel stays intact on my fingernails at least for 5 days. No chipping. No Fading. 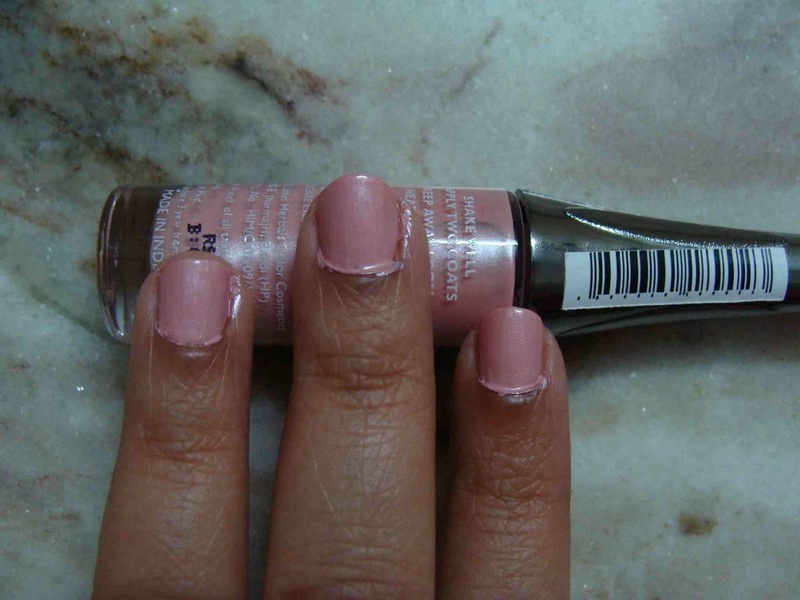 This nail enamel is a great pick because it is toluene, acetone and DBP free. This range has good collection of shades to pick from. I am planning to buy more. The availability is such a problem. I bought it through Urban Touch. I got this enamel for Rs.90 since it was on discount. 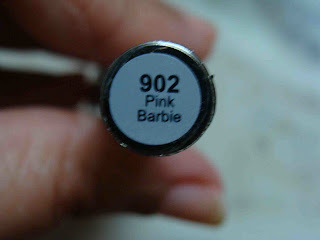 902 Pink Barbie is a great shade for pink lovers. If you are not used to long stick applicator you may find it a bit difficult to apply. But after subsequent usage you will go fine with this problem. I had the same issue. 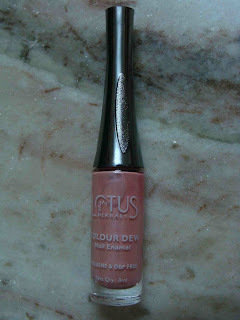 -Good collection of shades from this range. -Very elongated brush stick. Difficult to use if you are used to short stick brushes. -Availability is a serious issue. Yes, will order some more shades from urban touch. I've truly persistently been very much interested in Artistry on Nails. Thanks a bunch for the page and carry on writing Blogger: Mumma's world threads.